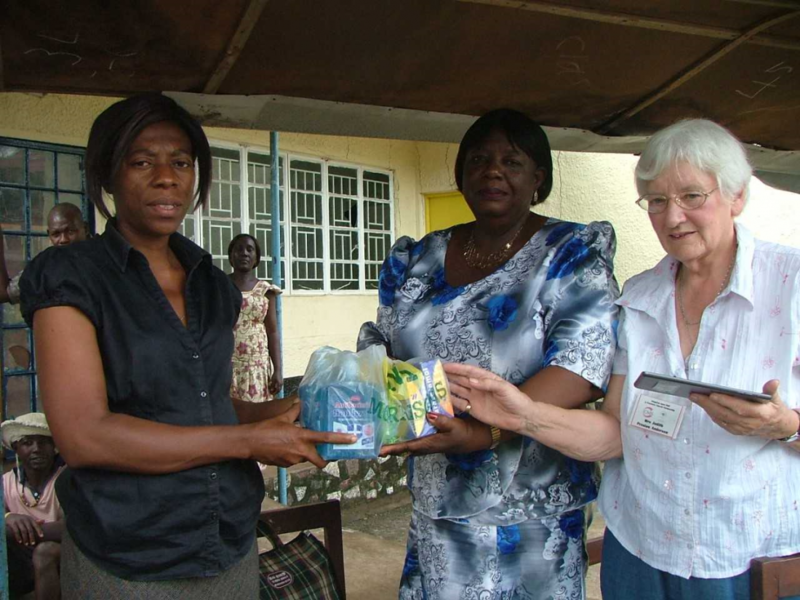 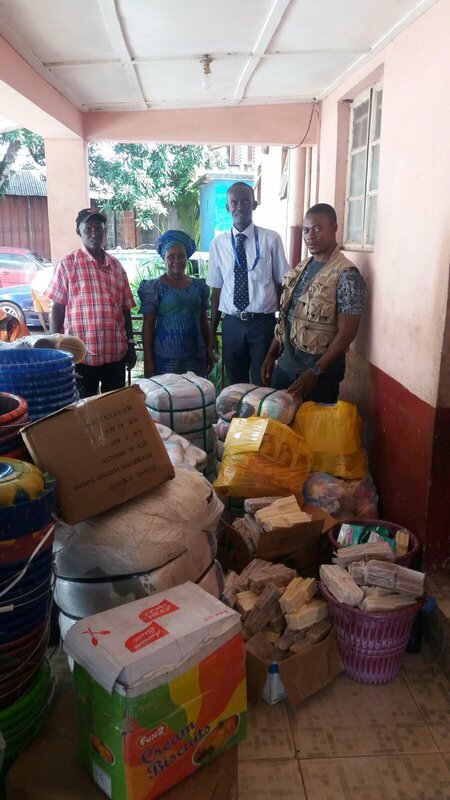 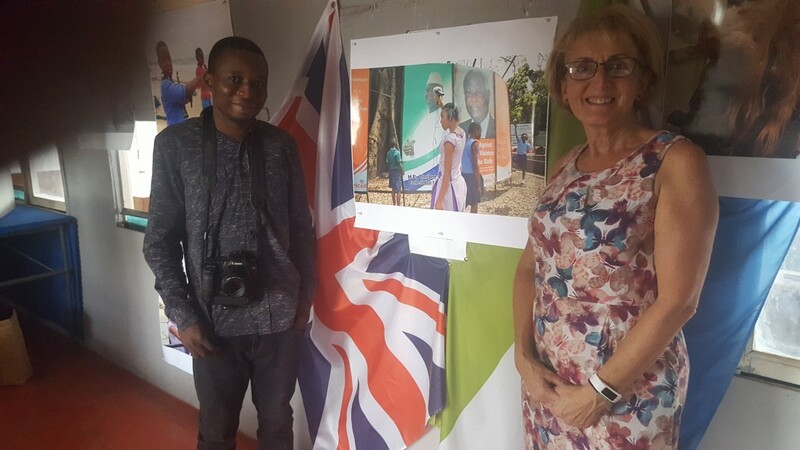 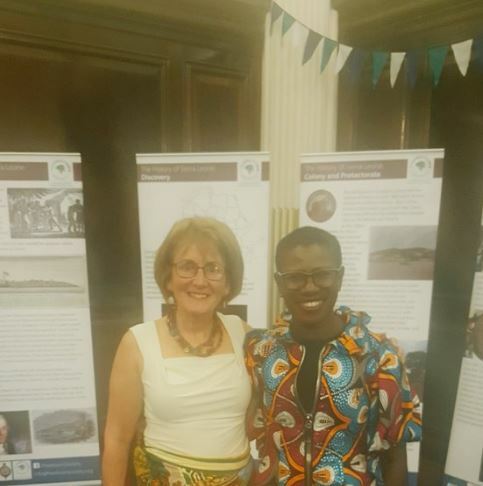 How we are helping the Regent Community in Freetown. 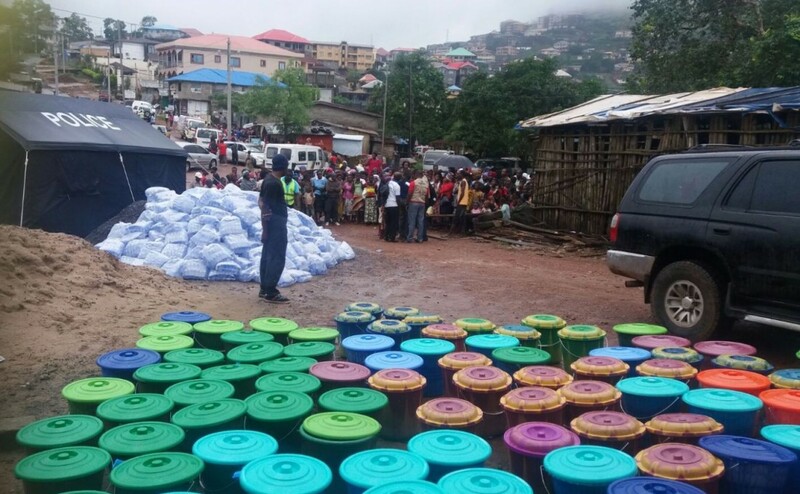 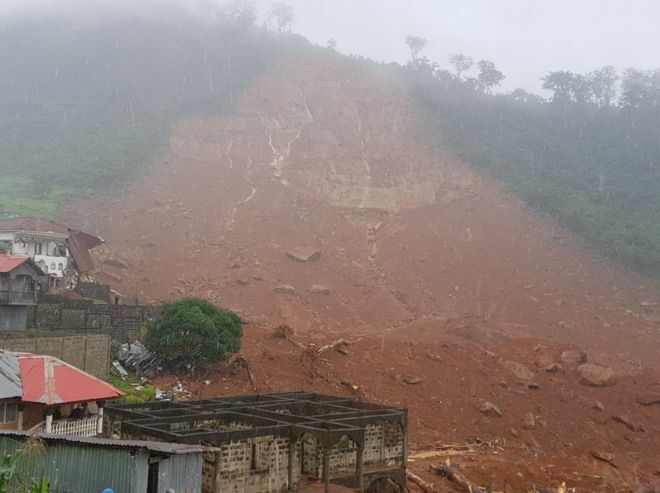 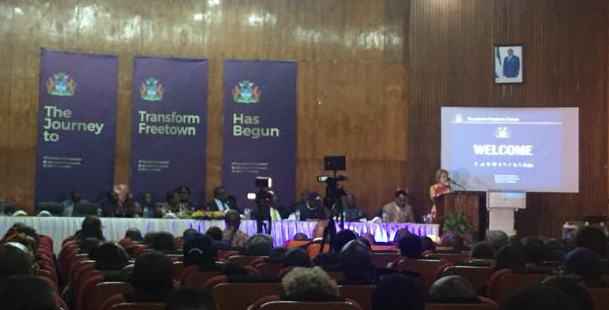 Latest update on how our fundraising is helping the people of Freetown. 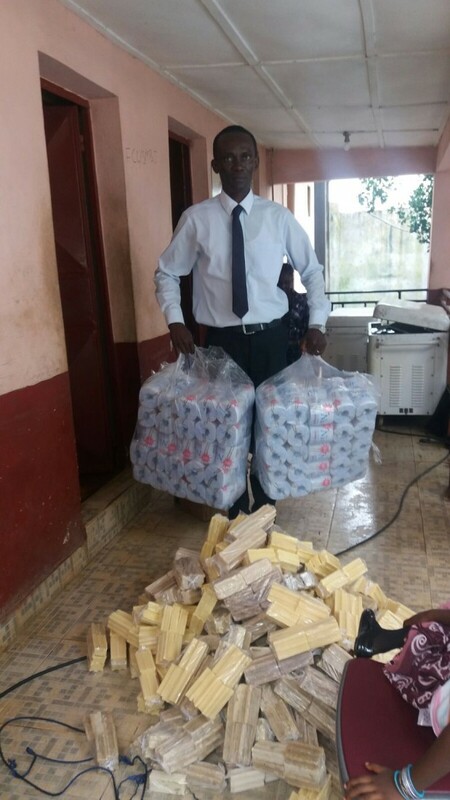 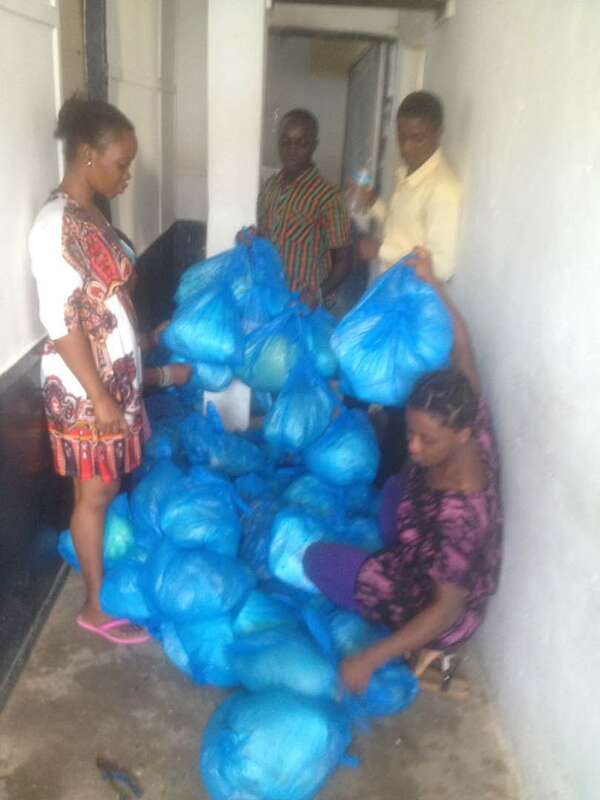 Our first donations have been sent to Freetown.